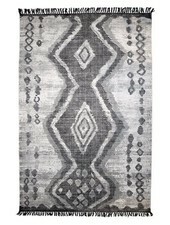 This beautiful rug by HK Living has an authentic boucherouite print. 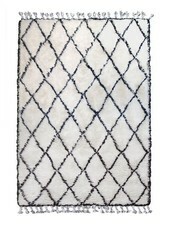 The stonewashed finish of the rug offers a contemporary look, making this rug a perfect match in a Scandinavian, Industriel or Vintage interior. The rug is made of 100% cotton.